CapitaLand Mall Trust benefitted from the acquisition of remaining 70% stake in Westgate, which turned around to positive rental reversion in 4Q18. 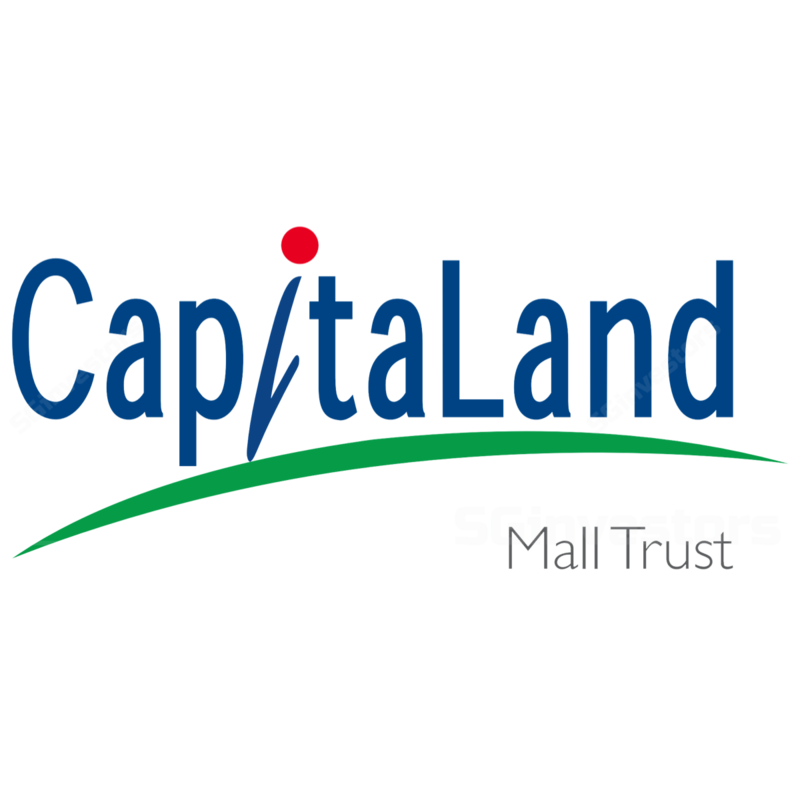 Maintain HOLD for CapitaLand Mall Trust (entry price: S$1.84). CAPITALAND MALL TRUST (SGX:C38U) posted 4Q18 DPU of 2.99 S cents, up 3.1% y-o-y, bringing 2018 DPU to 11.50 S cents. 4Q18 gross revenue and NPI grew 4.7% and 4.3% y-o-y respectively. The increased revenue was mainly due to the completion of the acquisition of the remaining 70% interest in Westgate on 1 Nov 18, as well as higher gross rental income from IMM Building and Bedok Mall, partially offset by lower occupancy for JCube, Lot One Shoppers' Mall and Clarke Quay and divestment of Sembawang Shopping Centre in Jun 18. The results were above our expectations with 2018 DPU representing 105% of our full-year estimate. Occupancy increased marginally by 0.7ppt qoq to 99.2%. Occupancies increased across the board, except for Bugis Junction (-0.1% q-o-q), Lot One (-0.1% q-o-q) and The Atrium (-0.3%qoq). Full occupancies were maintained at Tampines Mall, Junction 8, Bugis+ and Bedok Mall. Improved shopper traffic and tenant sales. Shopper traffic improved q-o-q in 4Q18, as implied by the smaller decline of 0.9% y-o-y in 2018 (9M18: -1.8% y-o-y). Improvements were led predominantly by suburban malls while downtown malls remained subdued. Tenants' sales saw marginal improvement of 0.5% to around S$85psf pm. Tenants' sales of sporting goods and electrical & electronics saw higher growth of 11.5% and 8.8% y-o-y, respectively. IT & telecommunications and leisure & entertainment sales declined the most at 9.2% and 9.1% y-o-y respectively. CapitaLand Mall Trust’s portfolio saw a slight 0.7% rise in the quarter, helped by The Atrium@Orchard (+3.2%), Clarke Quay (+3.1%), Plaza Singapura (+2.7%), Junction 8 (+1.9%), Tampines Mall (+1.7%), IMM Building (+1.5%), Bugis+ (+1.2%). Some of the malls experiencing negative reversions, including Raffles City (-2.1%), Bedok Mall (- 1.2%) and Lot One (-0.9%). Notably, reversions at Westgate turned positive at +0.6% for 2018 (9M18: -0.5%), which management attributed to AEI works (improved layout and circulation in the malls) and new tenants brought in during the past 12-18 months. Although management sees retail rents bottoming towards end-18, they noted that the market remains competitive. Management is prepared to offer competitive rents for selective tenants/operators, which can add value to the mall. Tampines Mall (which accounted for 12% of 2018 NPI) may face near-term headwinds from the opening of the Jewel. The mixed-use development at Changi Airport covers a GFA of 1.4m sf and spans 10 storeys. The Jewel will include gardens and attractions, a hotel, aviation facilities, and 300 retail and dining facilities, and is slated to open as early as Mar 19. Management believes the novelty factor of the Jewel may draw away some shoppers in the near term. In the longer term, they believe that being part of the Tampines cluster of malls (includes Century Square and Tampines One) will provide some degree of defensiveness for their footfall. Acquisitions at home and abroad. Management continues to look at deals opportunistically, as well as co-investing with its sponsor (eg Westgate). In the Singapore context, management sees the retail market being hindered by a slower population growth on the policy front (despite the capacity to accommodate more people with improved infrastructure over the years). On overseas acquisitions, management noted that the deals have more factors to be considered, such as the conditions, risk profile of the assets, as well as sponsor-presence on the ground. Gearing increased 2.5ppt q-o-q to 34.2%. We estimate CapitaLand Mall Trust has a debt headroom of S$1.3b (assuming maximum gearing of 45.0%). CapitaLand Mall Trust's average cost of debt was 3.1% (flat q-o-q). Funan, which is undergoing redevelopment, is set to open in 2Q19. The mall has already seen leases and pre-commitments exceeding 80% for both retail and office components. Maintain HOLD and target price of S$2.02, based on DDM (required rate of return: 6.95%, terminal growth: 2.0%).